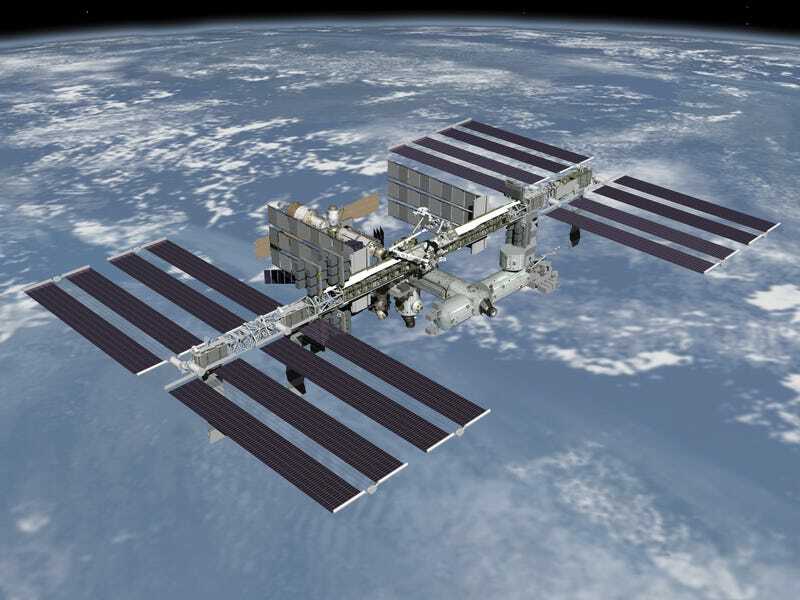 It's being reported that NASA will announce this week that the White House has approved extending operations on the International Space Station until 2024, four years past its current end date. Of course this is no guarantee that Congress will approve the estimated $3 billion per year needed or that whoever succeeds the current president will also support the plan. But the announcement may help reassure the international partners in the ISS since U.S. commitment to the station is crucial. In other ISS news, the scheduled launch today of a Cygnus cargo spacecraft was postponed due to "an unusually high level of space radiation that exceeded constraints" on the Antares rocket.